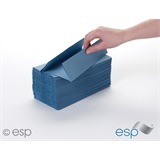 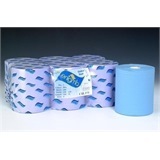 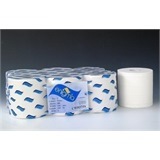 ESP Centre Feed Roll Blue 6 rolls 3 Ply is the purest, softest, most absorbent wiping tissue. 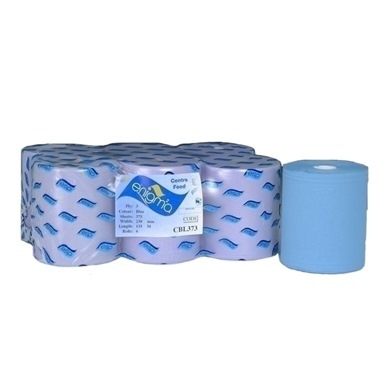 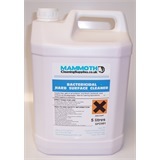 Ideal for more heavyweight cleaning and wiping tasks. 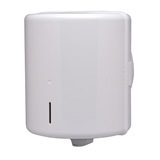 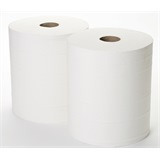 Store in a dispenser to keep rolls clean and dry. 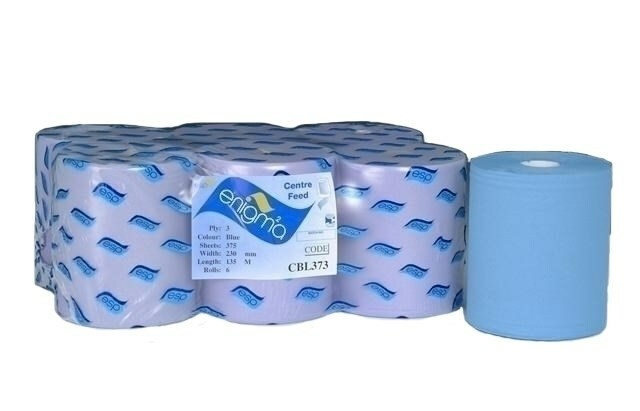 Not the centrefeed rolls you were looking for? 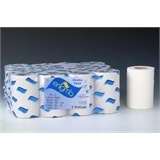 View more centrefeed rolls or our entire range of paper products.